Garlic has been taken internally to benefit the heart, blood pressure, and immune system, as well as, externally to strengthen fingernails. 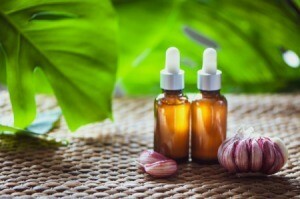 This is a guide about health remedies using garlic. 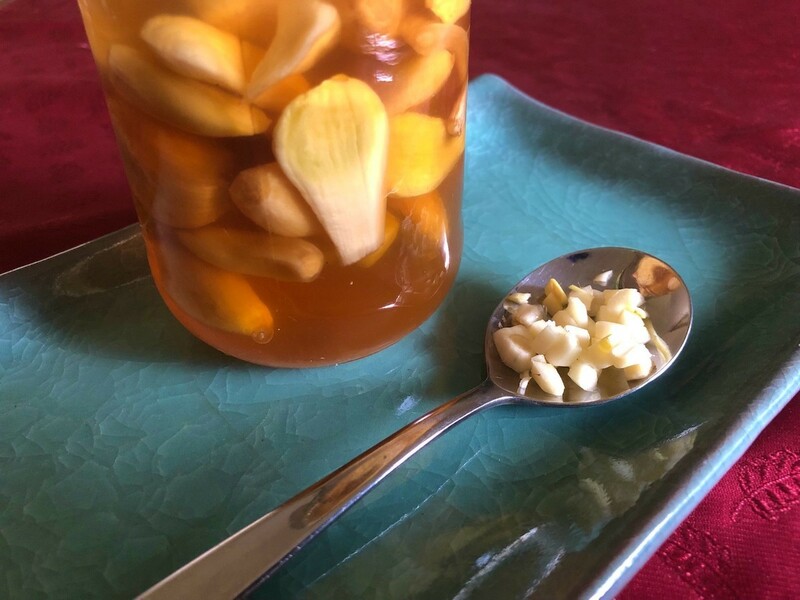 Not too long ago, my mother told me she started mincing up raw garlic and swallowing them like pills first thing in the morning with water, all to help her stay healthy and keep her cholesterol down. I can tell you I usually just trust her homeopathic ways, but I started doing it myself and I feel so good. Mum's words were that doing this helps with staving off colds, lowering bad cholesterol, regulating blood sugar, boosting immunity, and warding off sore throats. My father is diabetic and this has been helping him quite a bit. If your tummy can be sensitive, start by mincing half a clove and having it fresh with a glass of water, then work your way up. This can be used daily as a preventative measure. Remember: swallow them with water, don't chew. Applying garlic directly to your nails may help to strengthen them. 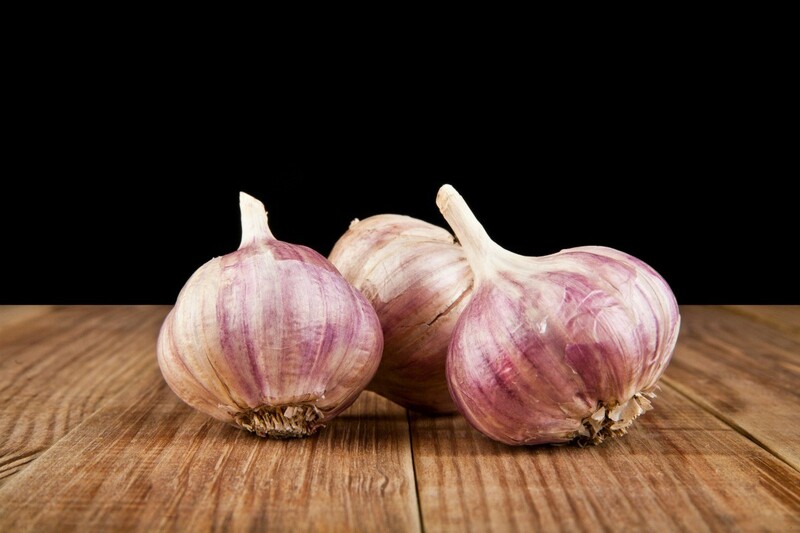 This is a guide about use garlic for stronger nails.